WMCI will be offering a Chinese Level I class from March 13th to April 5th that will meet each Tuesday and Thursday from 5:10 to 6:10 PM (a total of 8 sessions). 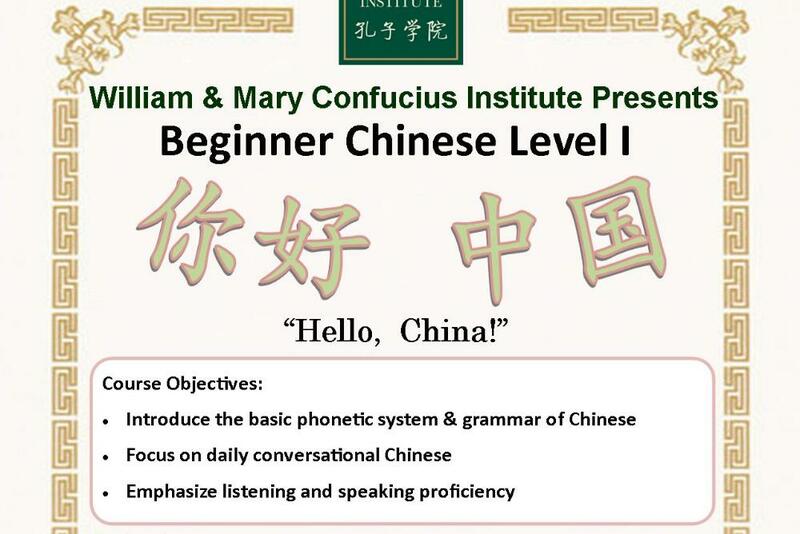 The class will introduce the basic phonetic system & grammar of Chinese, focus on daily conversational Chinese, and emphasize listening and speaking proficiency. The cost for each course is $10/class, to be paid in full on the first day of class. In general, each session holds about 8 classes per course ($80). 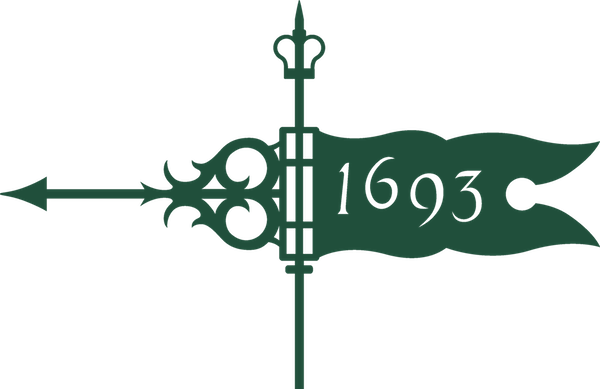 W&M faculty, staff, and students always receive a 50% discount (e.g. $40 for 8 classes).